Teased earlier this month via a cryptic photo of the taillight and rear quarter panel we finally get to see the rest of the new coupe from Honda. The second car comes on the heels of the first EV vehicle that debuted at the Frankfurt Auto Show back in September of this year. While the prior vehicle was a futuristic love letter to early cars like the 1978 Civic hatchback, this new car goes even further back to the first cars from the brand. Those early cars like the S600 along with the S800 gave the designers at Honda the right path for sure for this sleek body. 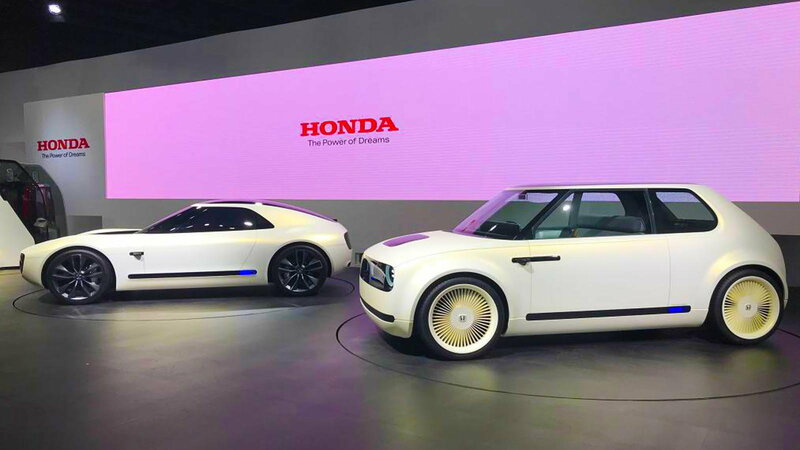 Honda is continuing on with the same path that was taken with the Urban EV Concept with respects to combining EV performance with an AI system. Taking those systems and putting them into a low sitting, sleek nosed, and fastback fendered coupe was exactly what enthusiasts have been looking forward to the past few years. The sections that have been carried over from the Urban concept like the black panel that sits where the grille would be and surround the headlights giving them the appearance of floating in place. Another styling cue is the wraparound windshield that was carried over from the spunky hatchback. Will it critique my tinder dates? Inside the coupe, there is the Honda Automated Network Assistant (HANA) to act as your liaison between you and the car. Along with handling tasks like directions, HANA will also monitor the driver's emotions as well in order to gauge the feelings that may influence driving decisions. The brand is looking to put you into a relationship with your car that is something like KITT from KnightRider. If may seem a bit nutty at first but think about how cool that would be to have your car giving you feedback while you are out canyon carving. 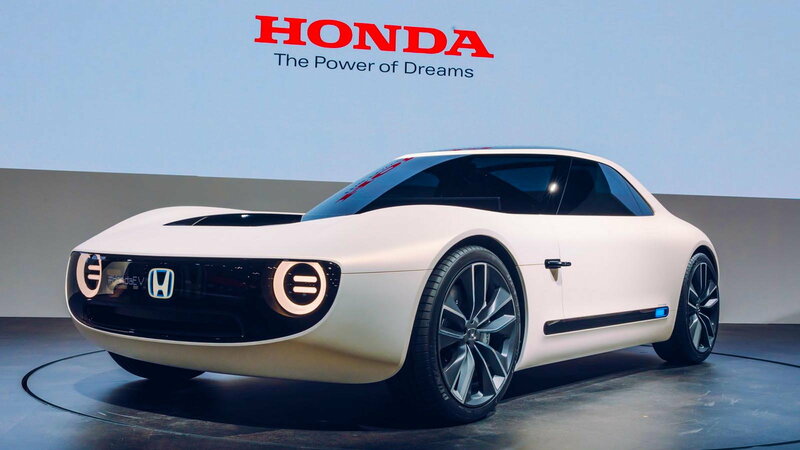 There were no specs on what the Sports EV is capable of but CEO Takahiro Hachigo said the new Sports EV Concept is about "a sporty and exhilarating driving experience." Hachigo continued on with "[Honda is] a company which always, regardless of the requirements of the times, wants to provide its customers with the joy of driving, at the will of the driver, with a sporty and exhilarating driving experience." With no details of the electric drivetrain, the brand only said that the car would have "powerful and smooth acceleration." 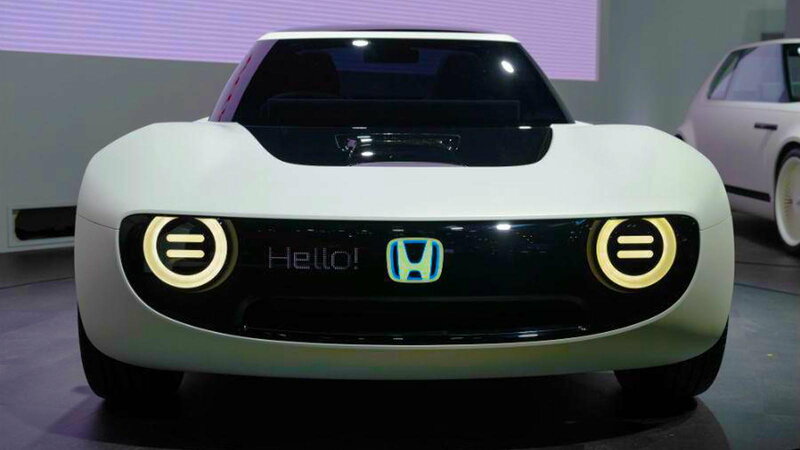 The CEO declared that Honda is making a big move into battery-electric vehicles in the coming future. The company expects that by 2030 two-thirds of global sales will come from EV or an alternative advanced hybrid. Will either one get a domestic run? 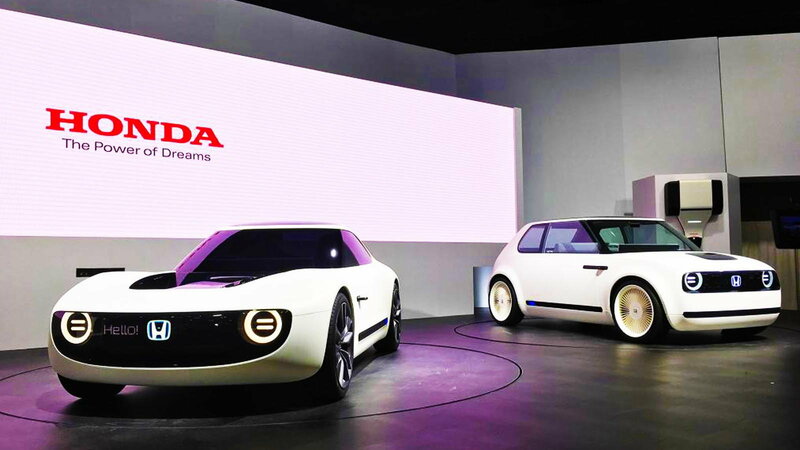 Honda has said that the Urban EV will go on sale in Europe in 2019 and just announced at the Tokyo Auto Show that will hit Japan in 2020. 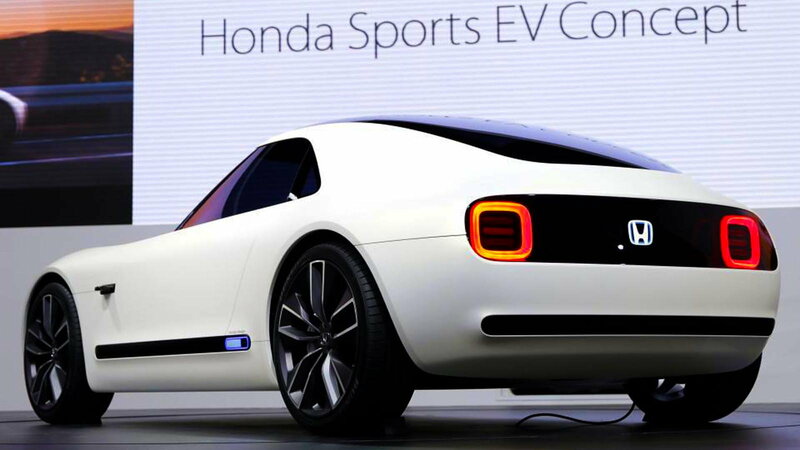 Unfortunately, there is no date for the U.S. yet and no news on if the Sports EV will actually see a production run. Click here to see the Sports EV Concept video right here.